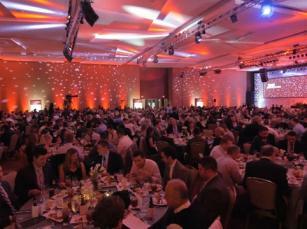 Managed by SMG, our staff is an essential part of the Irving Convention Center's success. We value the contributions each individual brings to the table. With any position we offer a fun working environment for dedicated, customer service oriented candidates. To search job postings on Teamworks, please click here. Applications are accepted for one position only. All positions require a neat appearance, excellent customer service and communication skills.